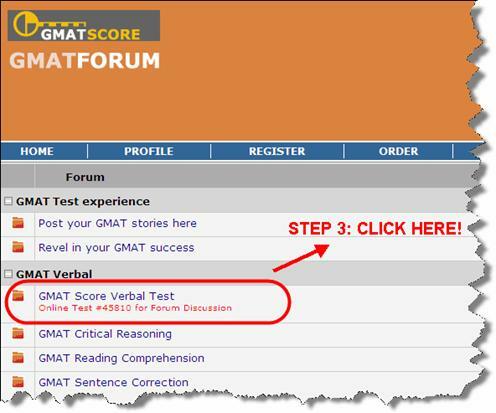 Inhabit the GMATFORUM of GMATSCORE.com, take the Free Verbal Test, and then discuss these questions with fellow-users of forum! 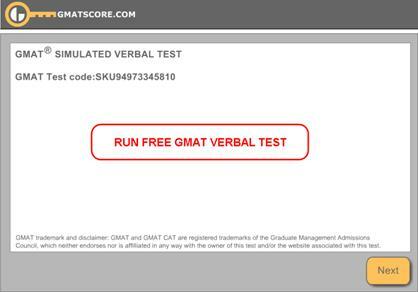 GMATScore.com announces a new online GMAT Verbal Test that is freely available to its forum users. 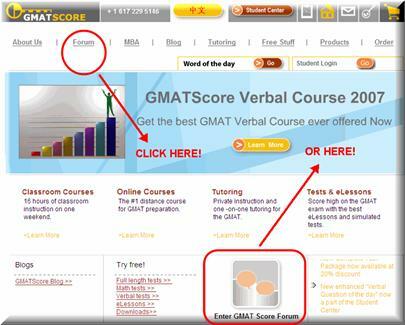 Here are the five steps. 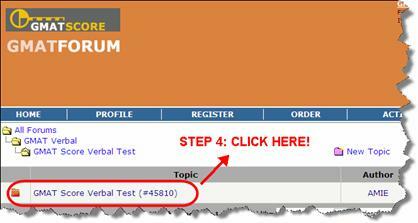 Step 5: One last click! 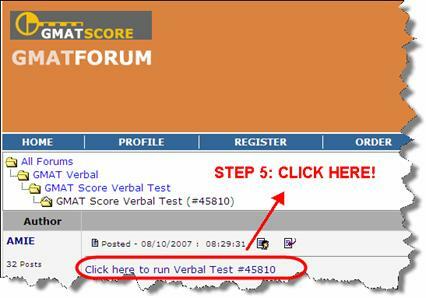 Step 7: Discuss on test questions the forum.